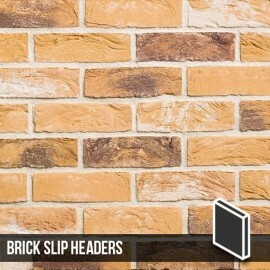 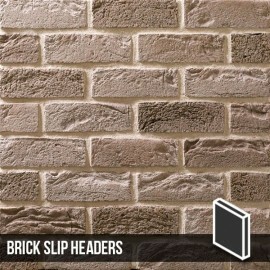 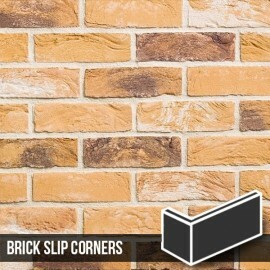 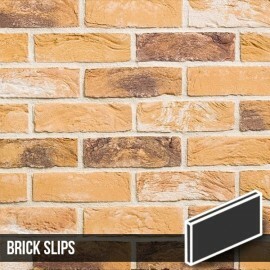 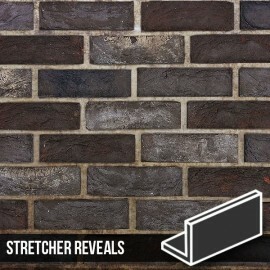 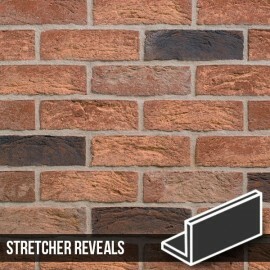 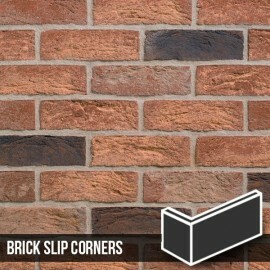 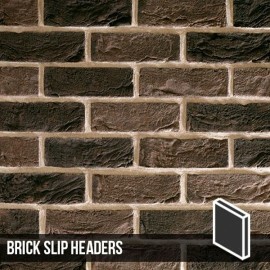 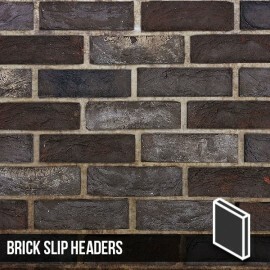 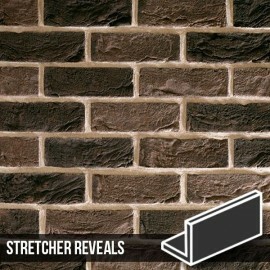 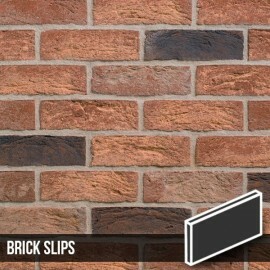 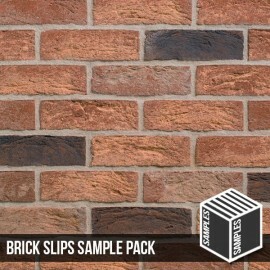 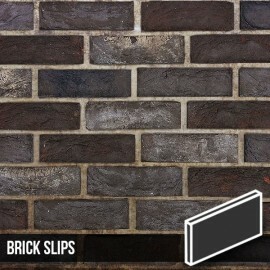 Saxon brick slips header have a semi-heavy texture finish and a rustic colour. 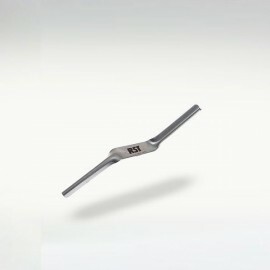 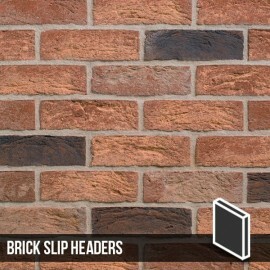 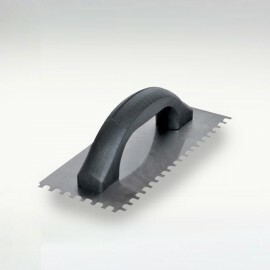 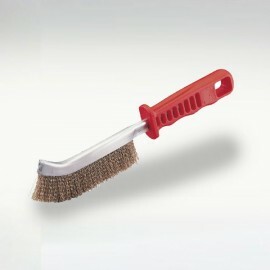 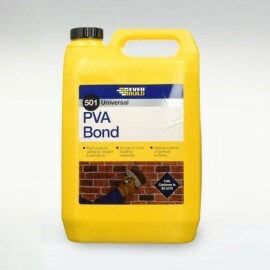 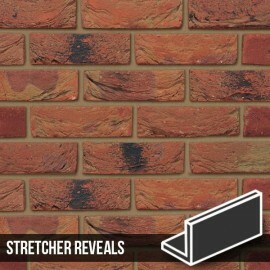 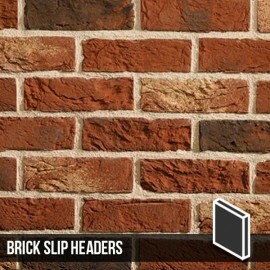 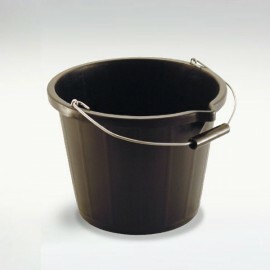 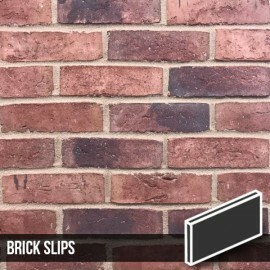 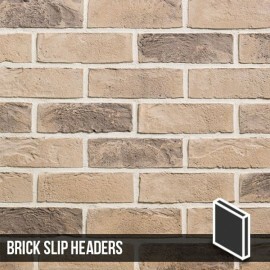 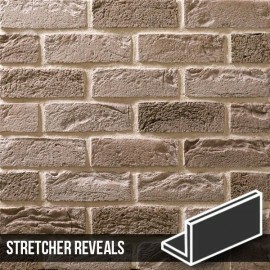 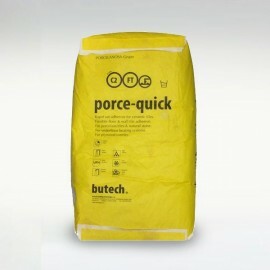 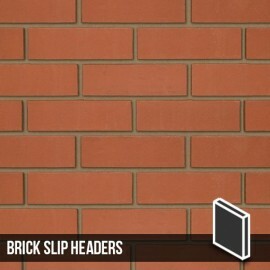 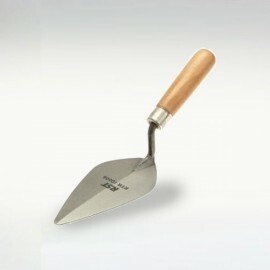 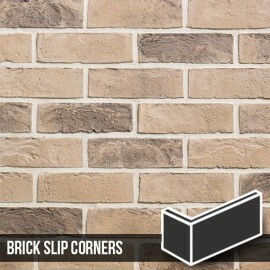 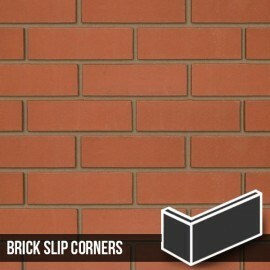 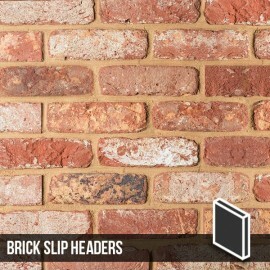 These brick slip headers are designed to be used in conjunction with our Saxon Brick Slips. 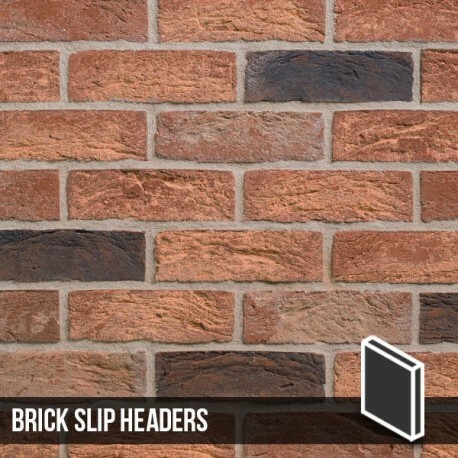 Saxon Brick Slip Headers are cut from our Saxon Bricks, they have a semi-heavy texture finish and a colour tone of yellow with occasional brown and white weathering throughout.